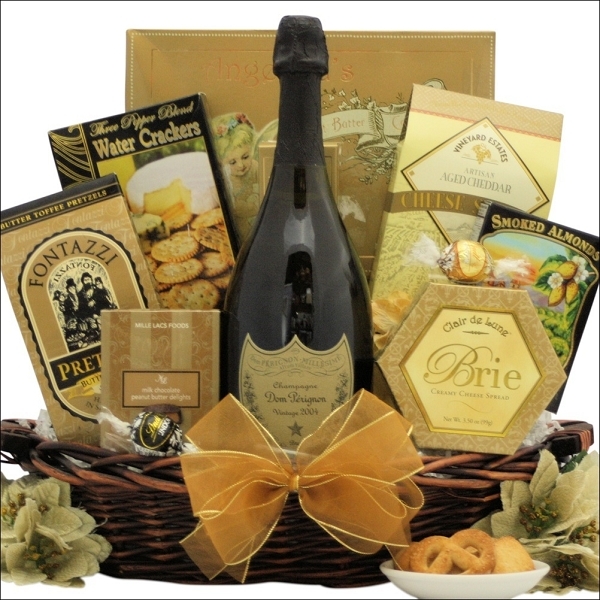 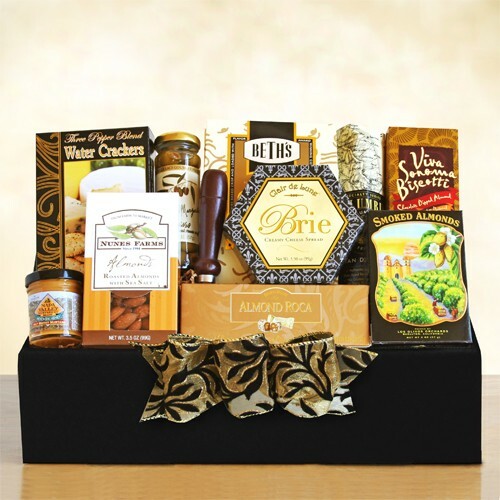 We have an exquisite selection of gourmet food gift baskets and luxury corporate gifts for special gift-giving occasions. 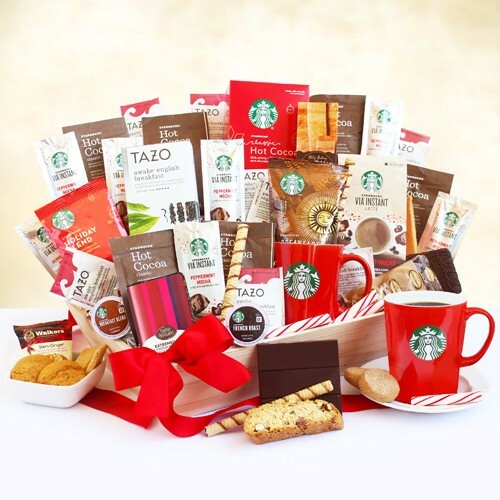 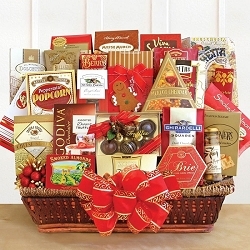 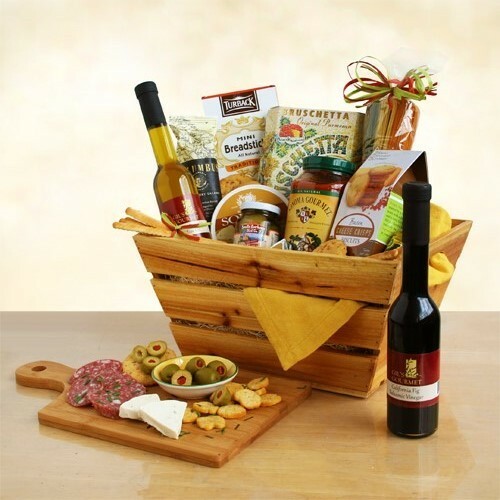 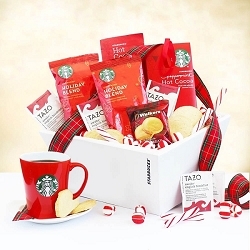 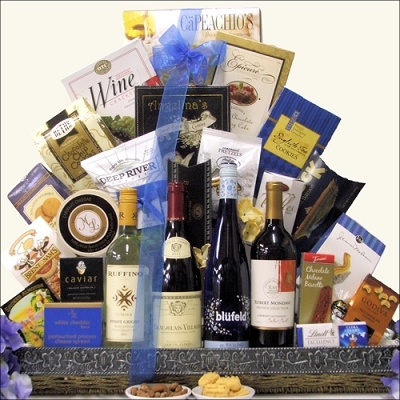 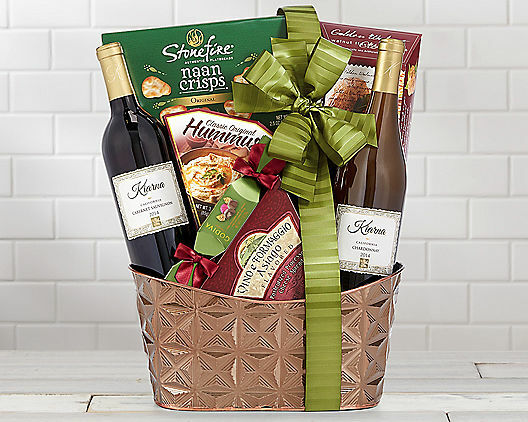 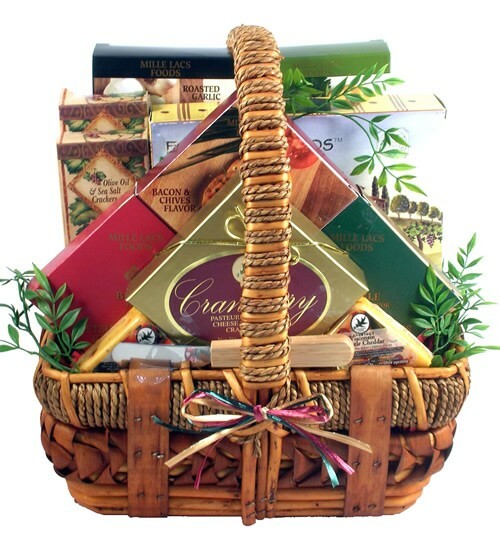 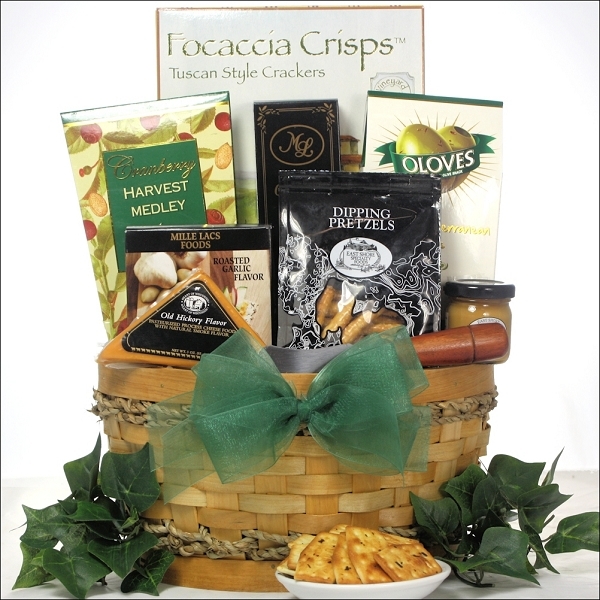 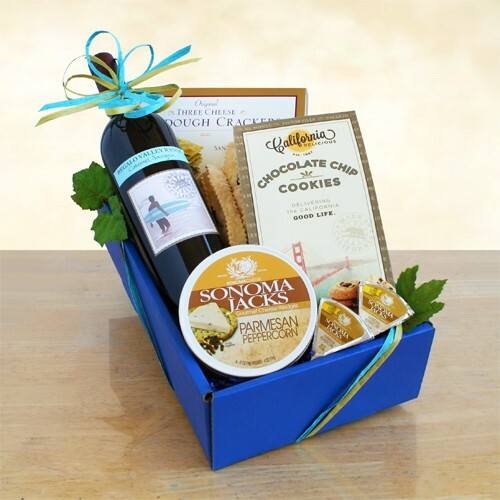 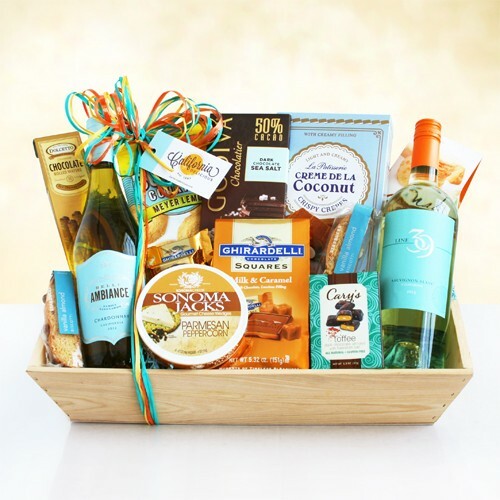 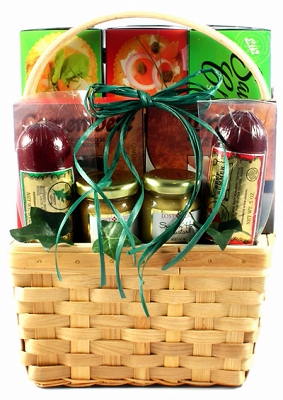 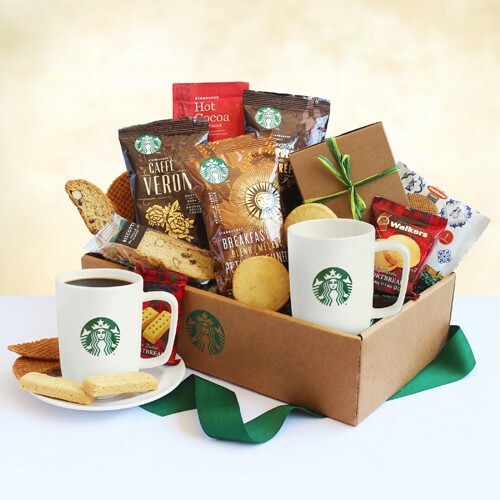 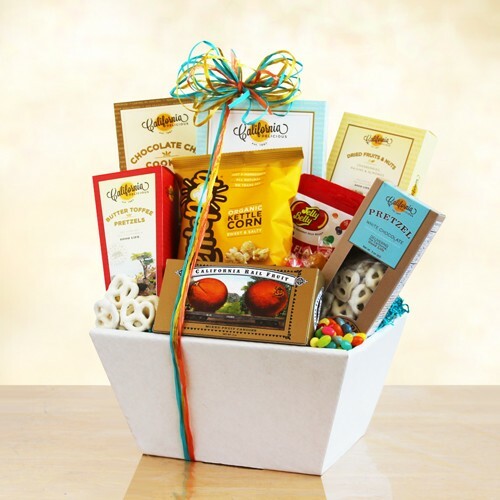 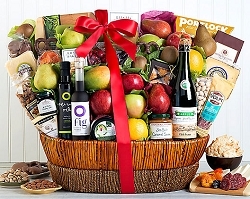 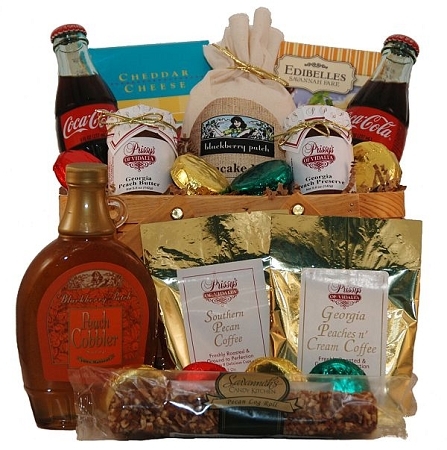 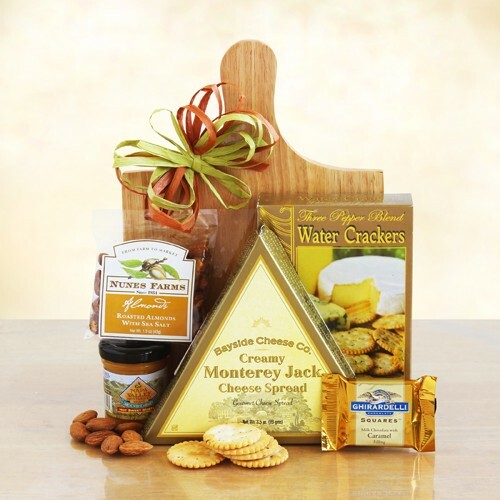 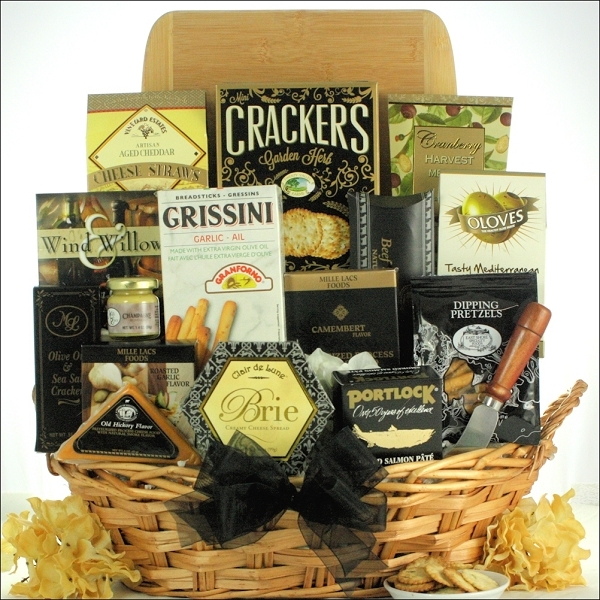 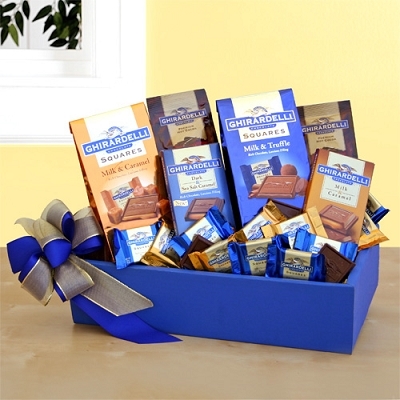 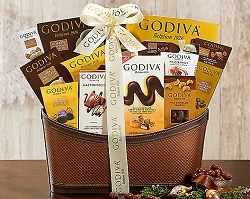 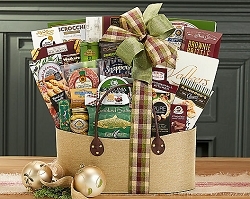 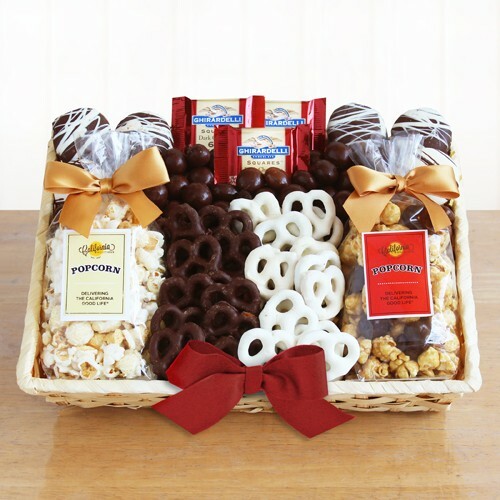 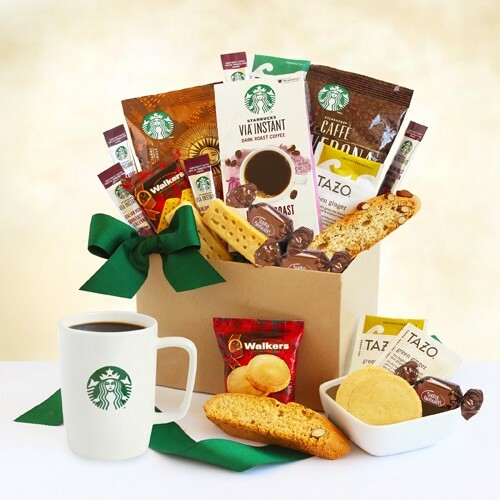 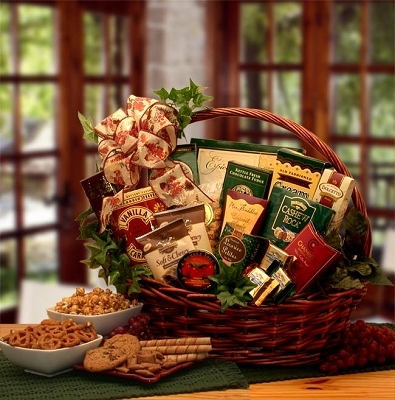 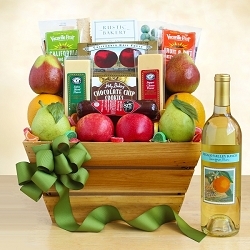 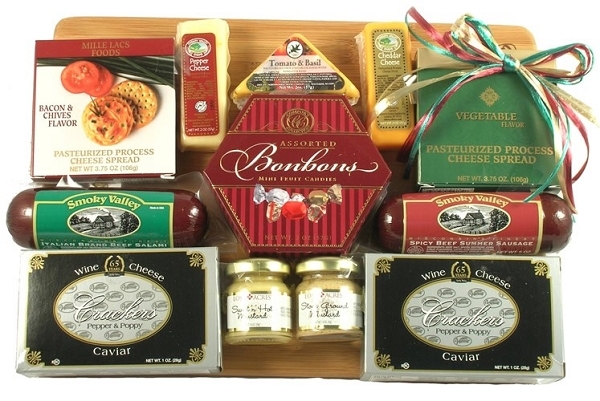 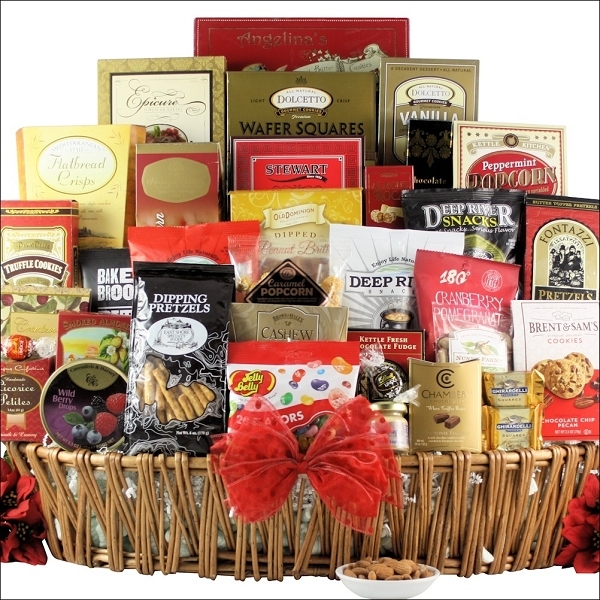 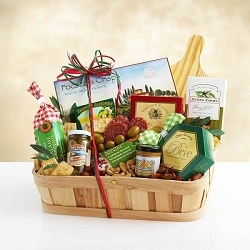 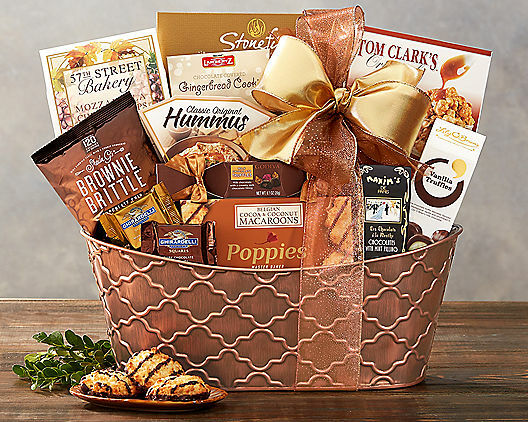 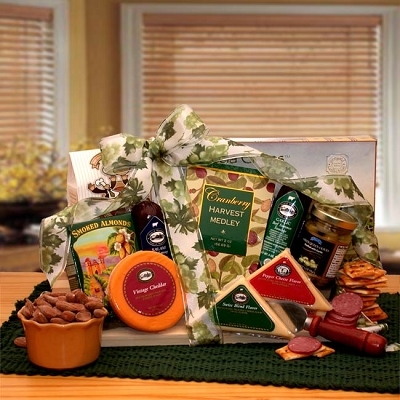 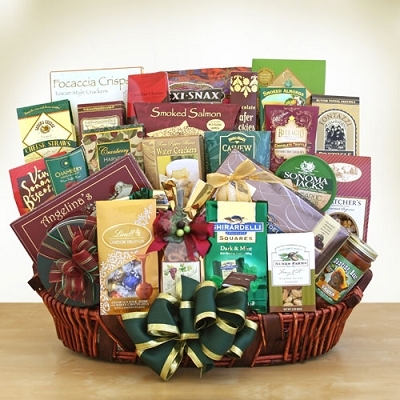 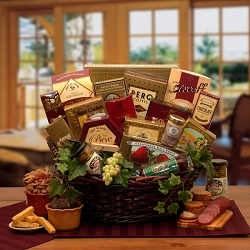 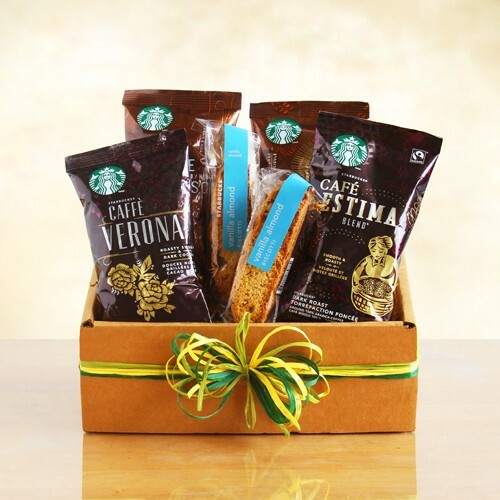 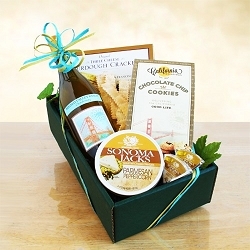 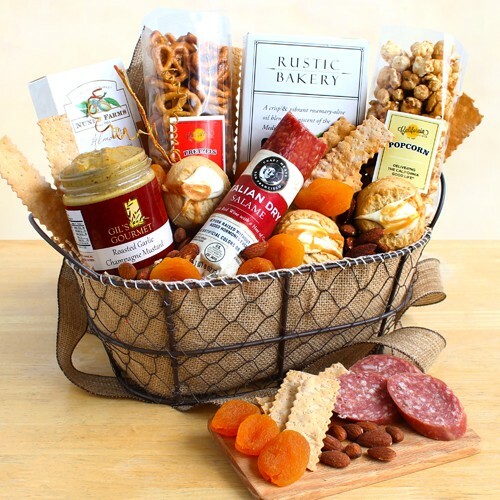 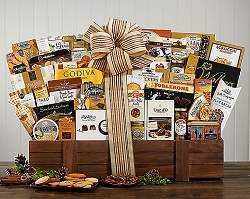 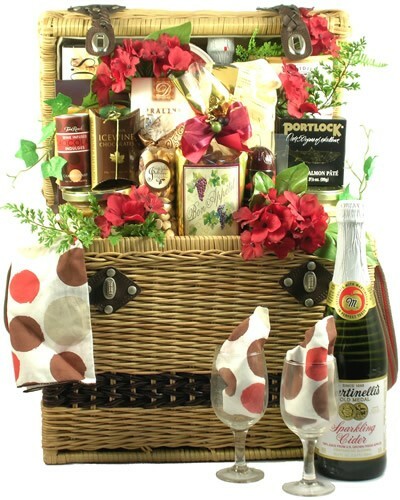 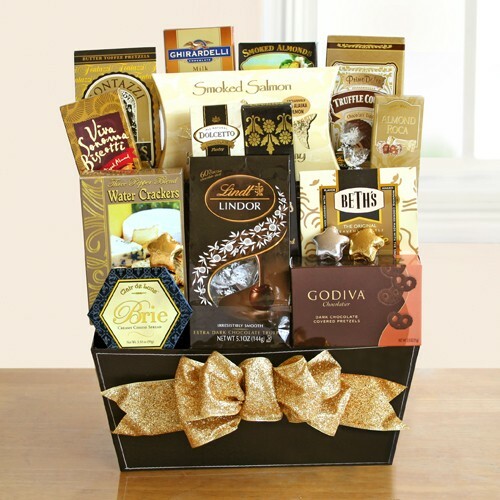 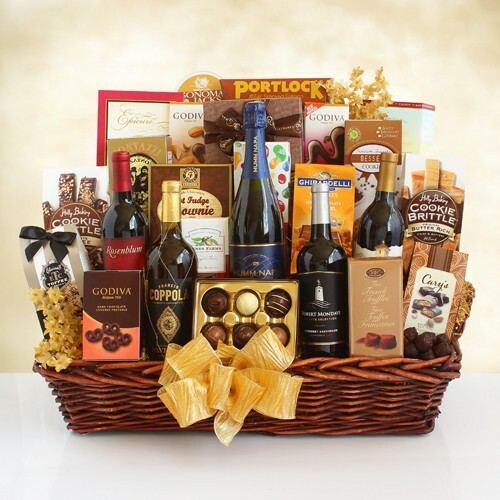 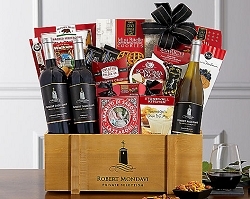 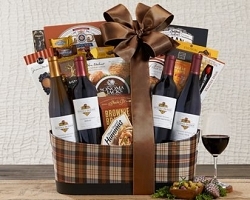 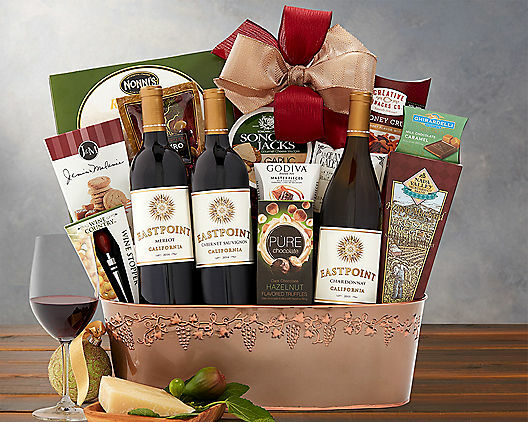 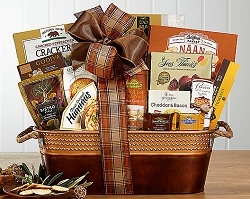 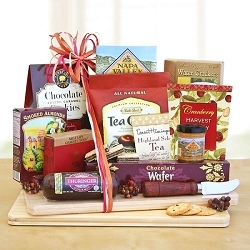 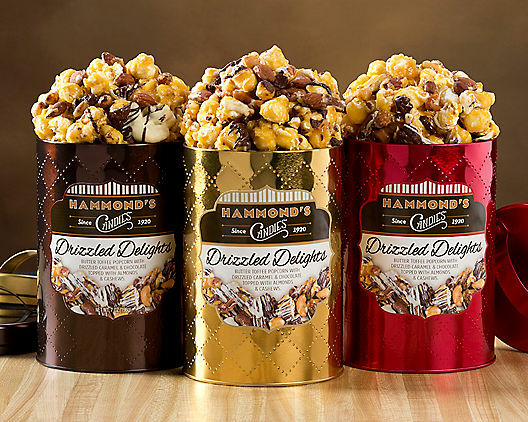 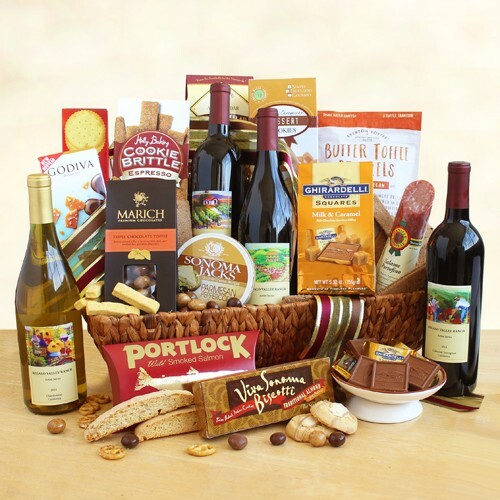 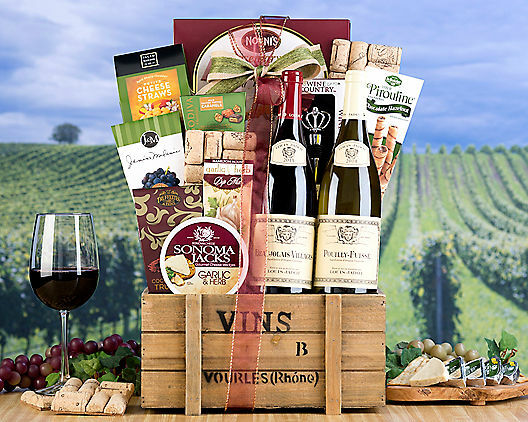 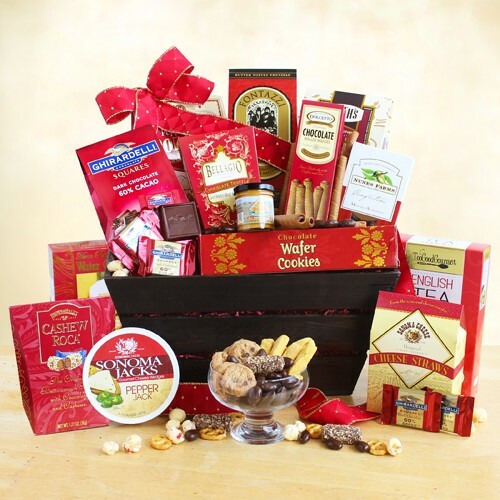 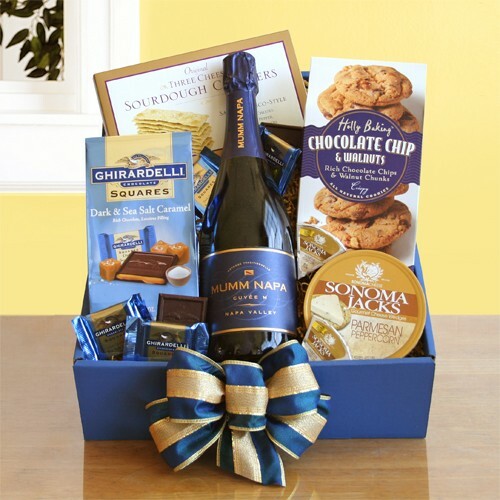 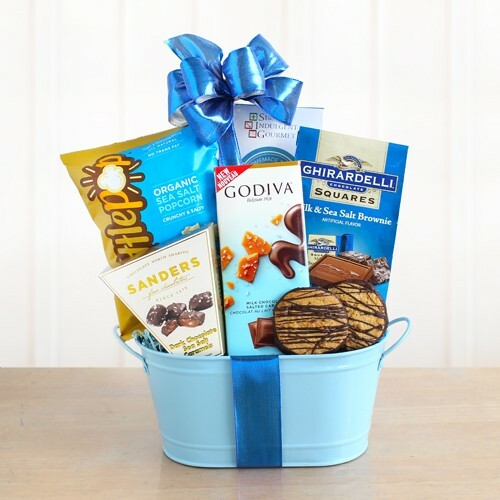 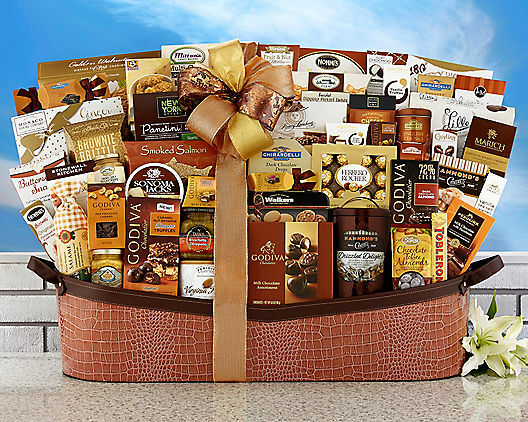 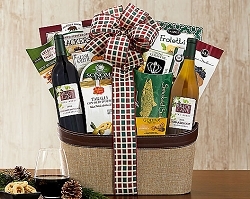 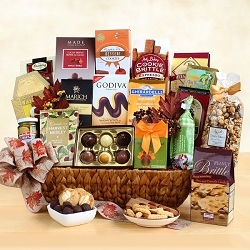 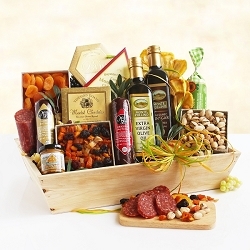 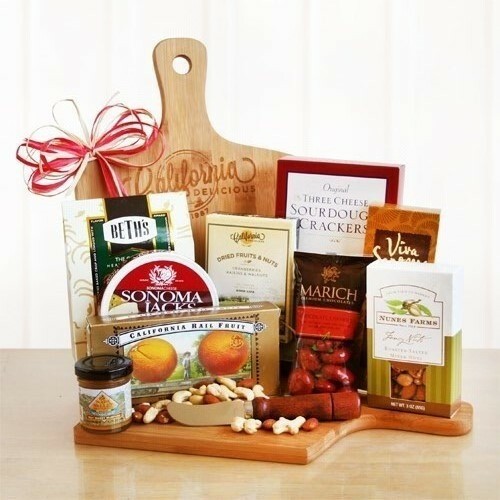 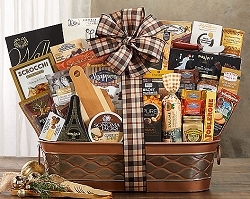 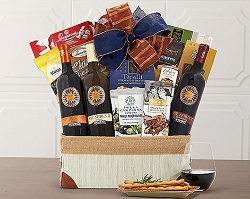 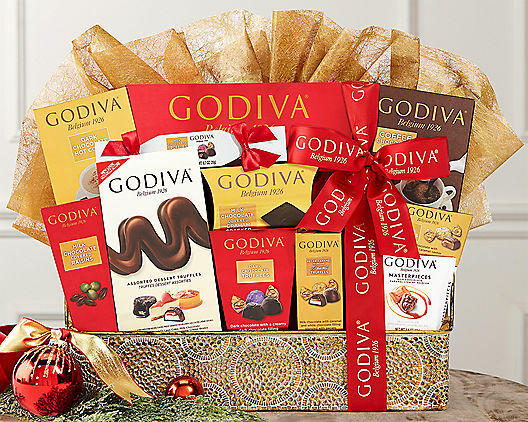 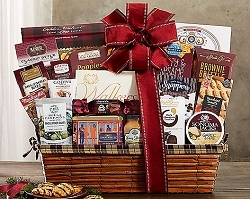 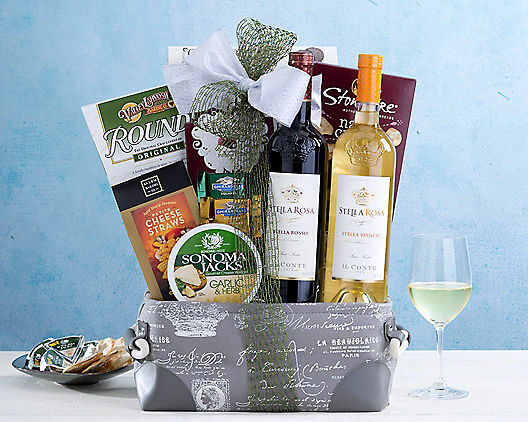 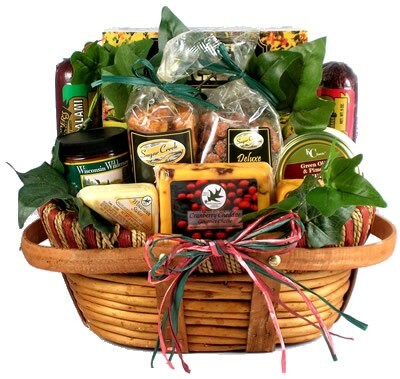 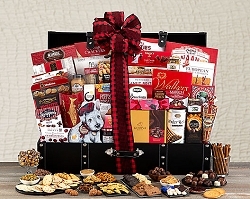 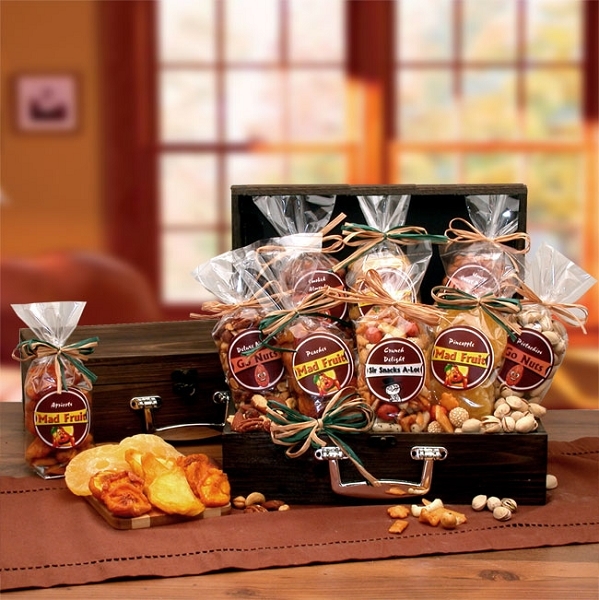 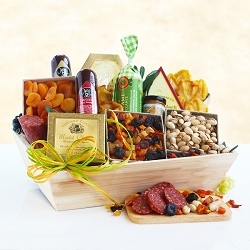 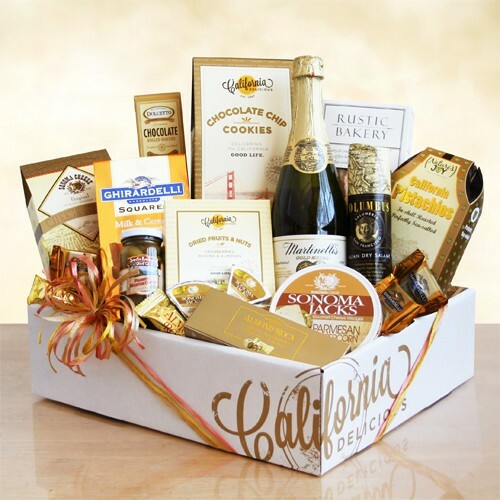 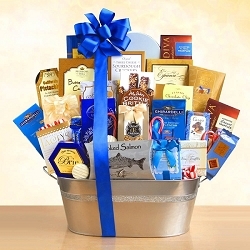 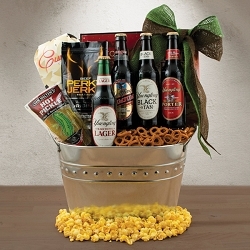 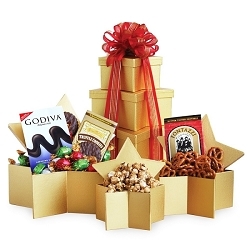 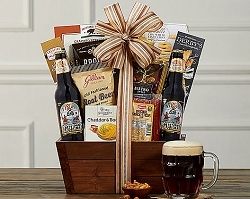 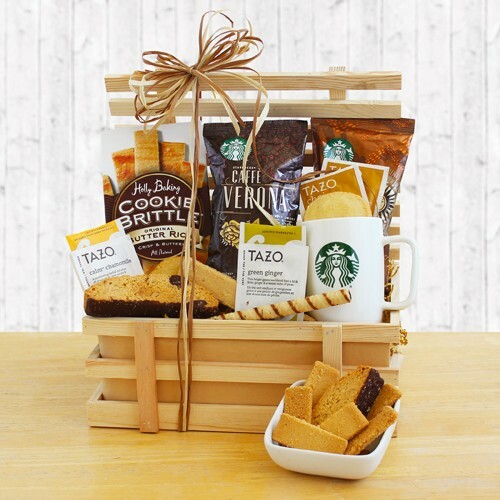 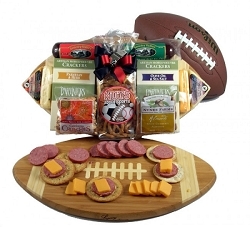 Our corporate gift baskets are overflowing with delicious snacks and fine gourmet food. 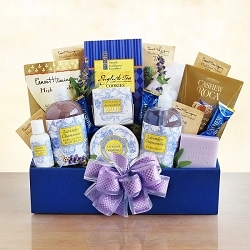 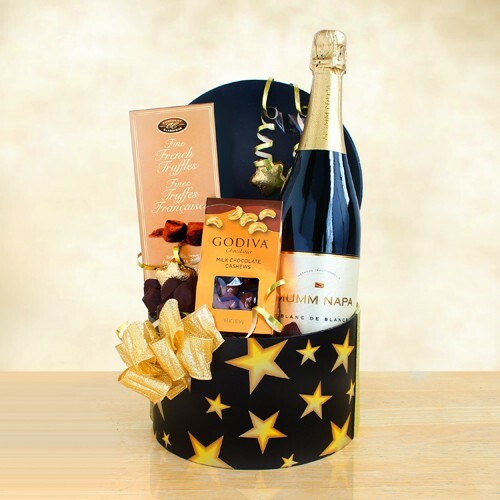 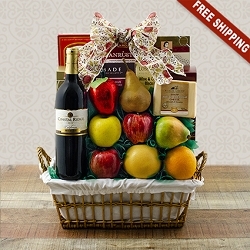 These elegant gift baskets for delivery make perfect presents for business clients, friends, associates or family. 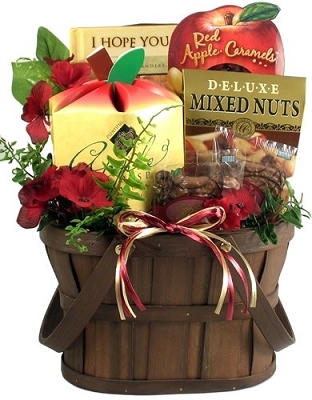 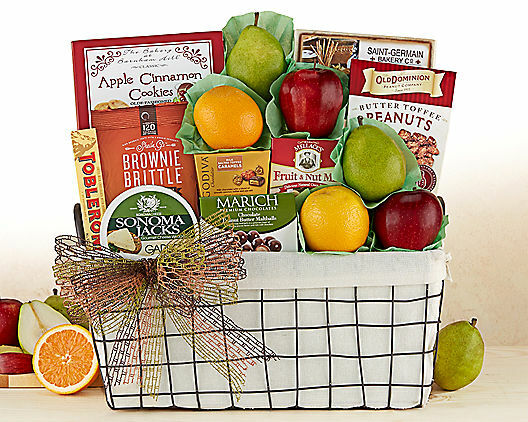 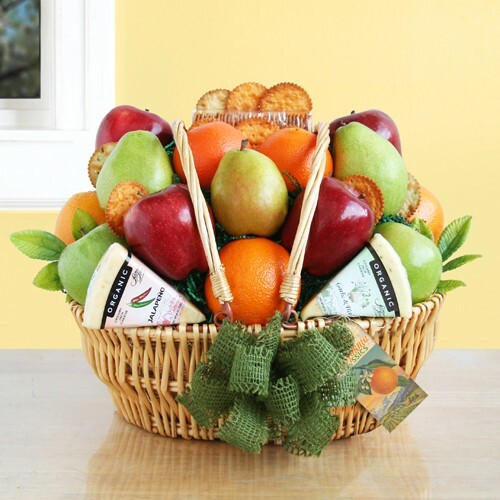 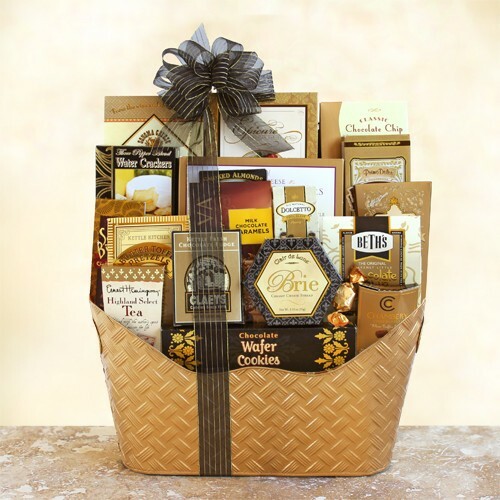 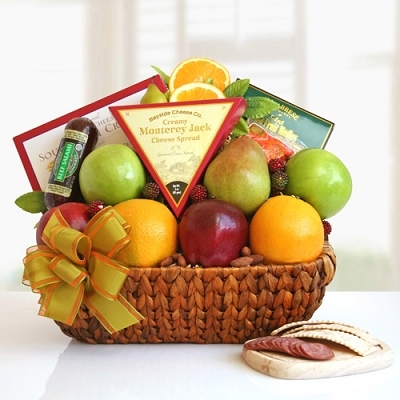 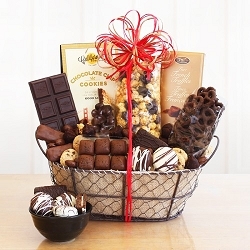 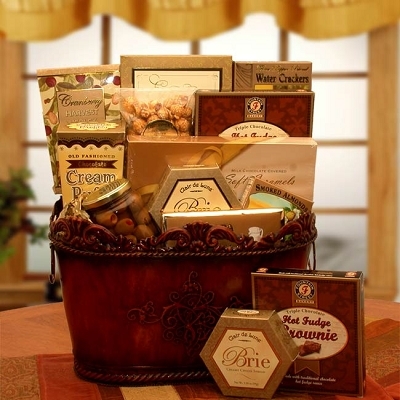 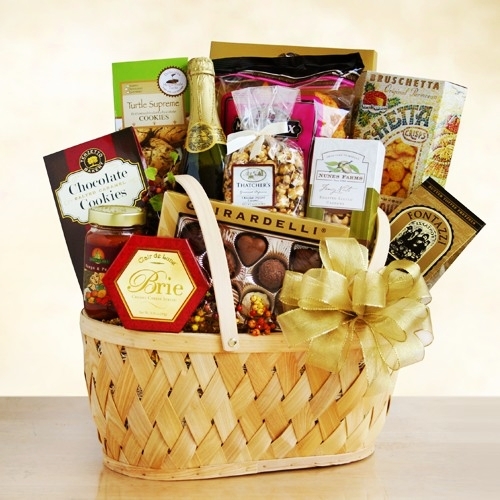 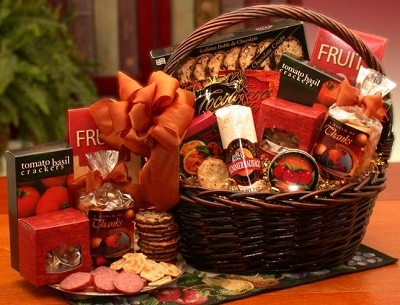 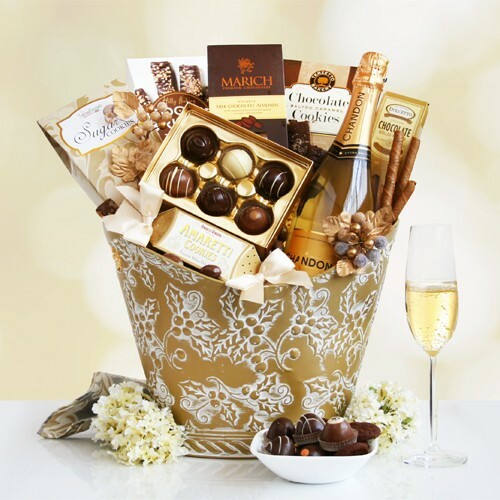 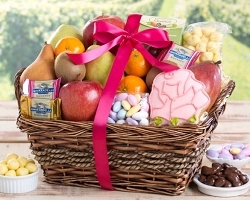 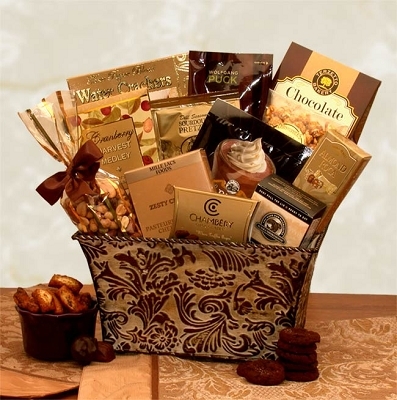 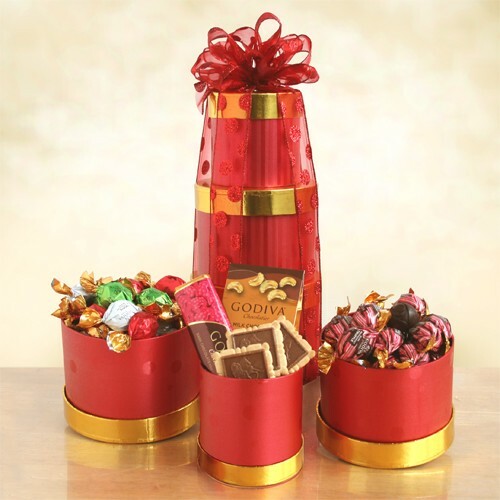 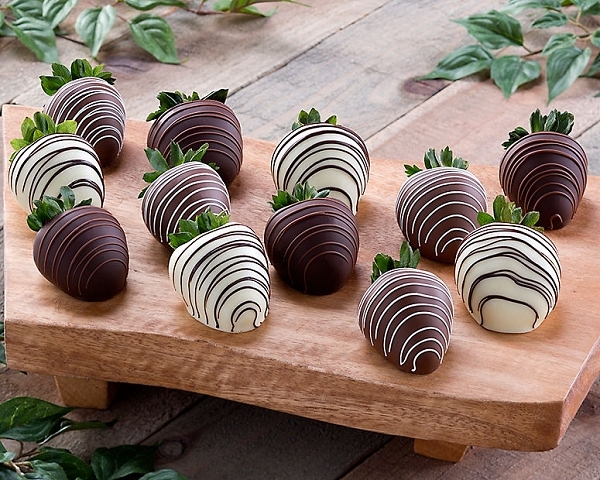 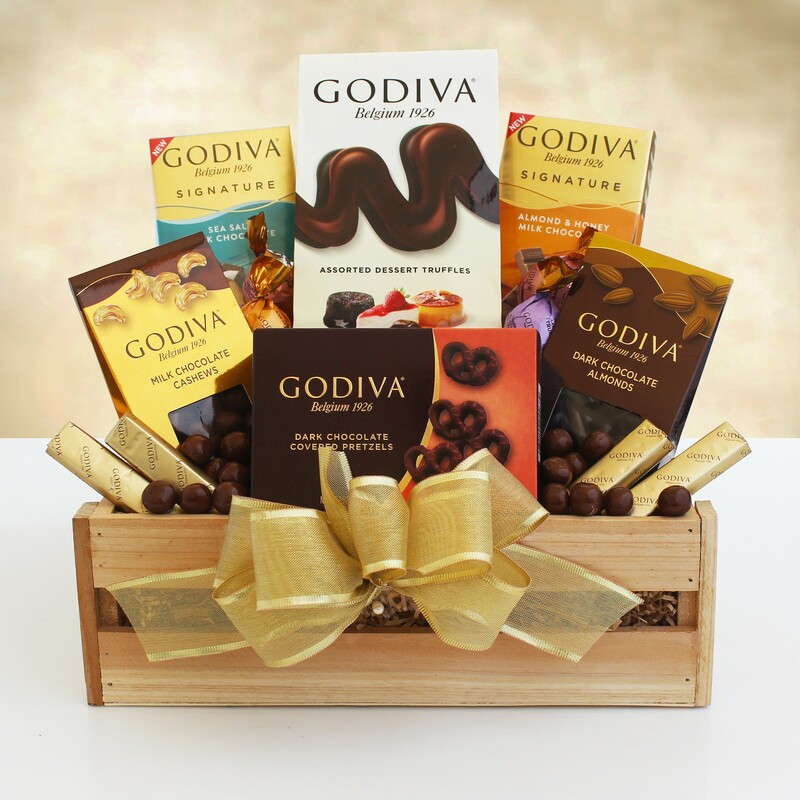 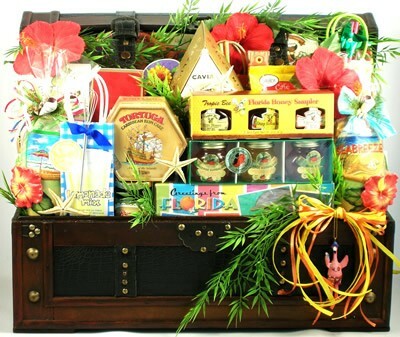 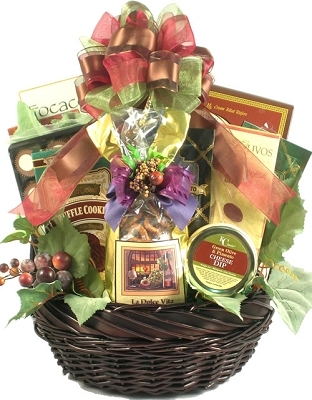 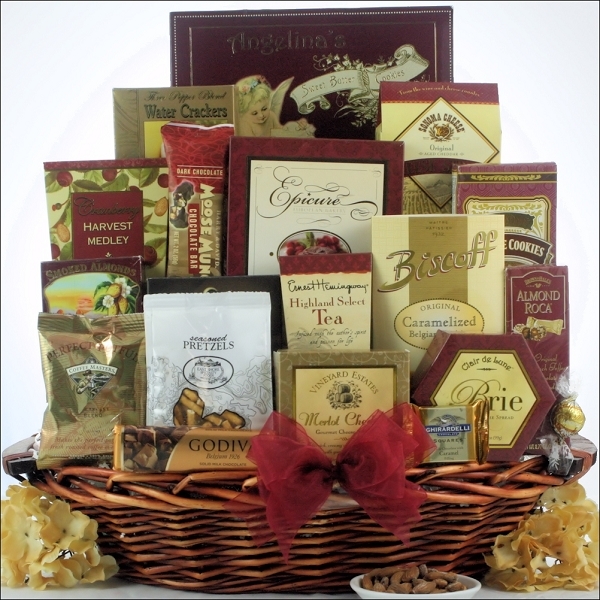 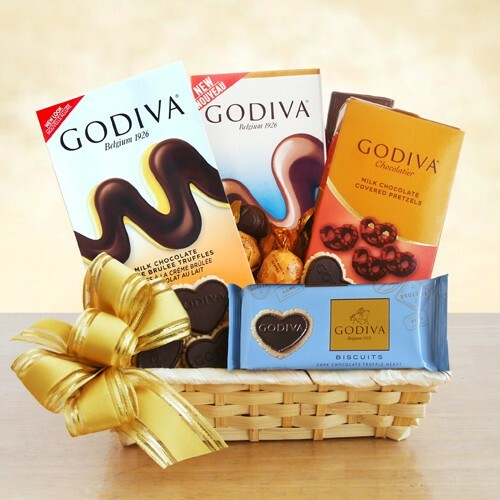 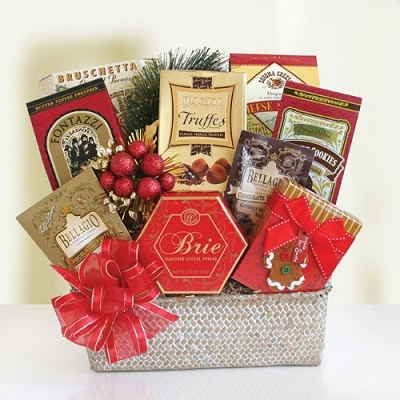 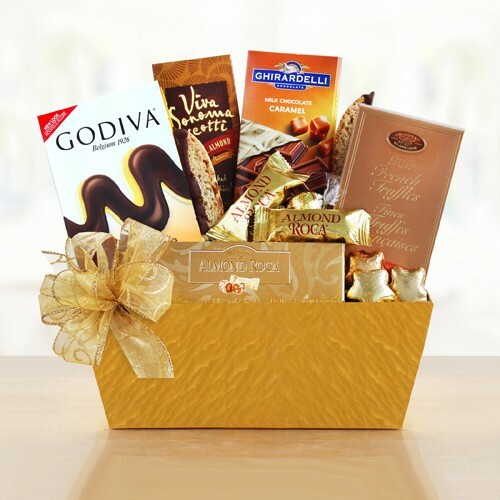 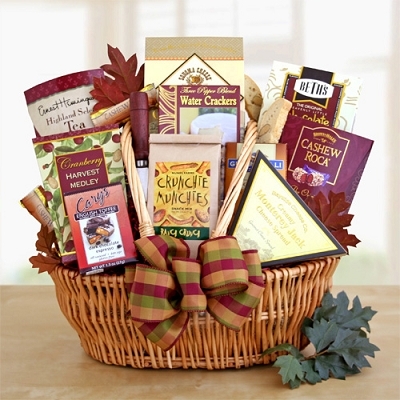 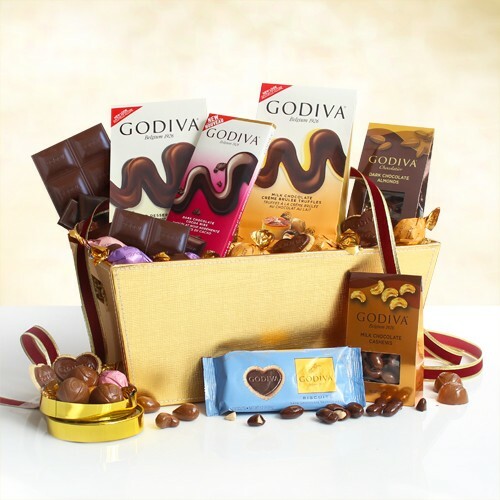 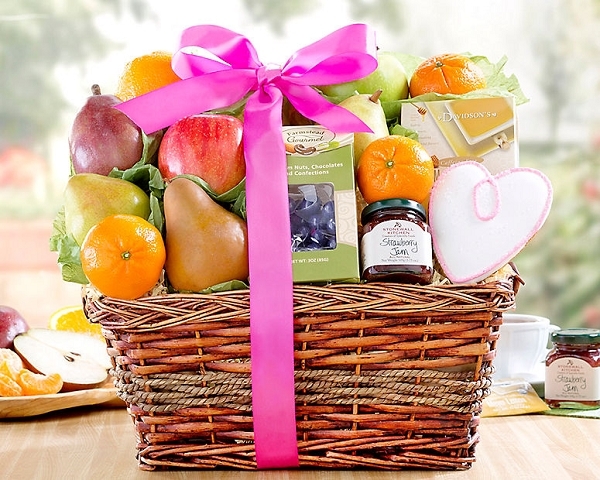 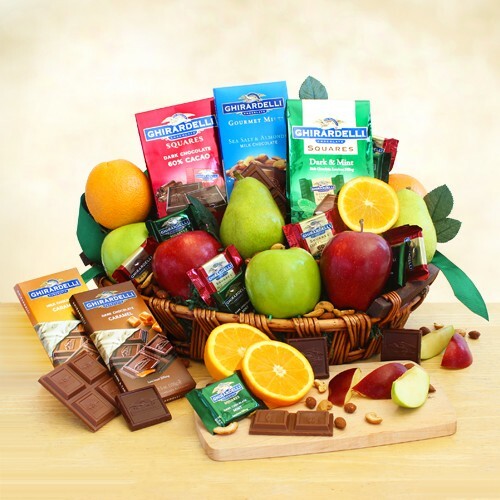 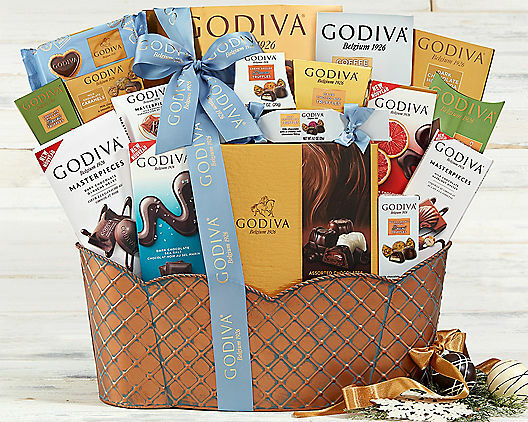 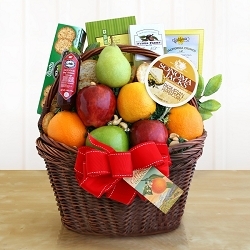 Choose from our large selection of gourmet food, fruit, and chocolate gift baskets. 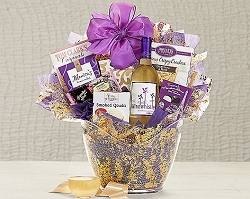 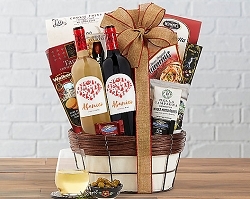 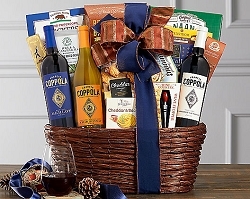 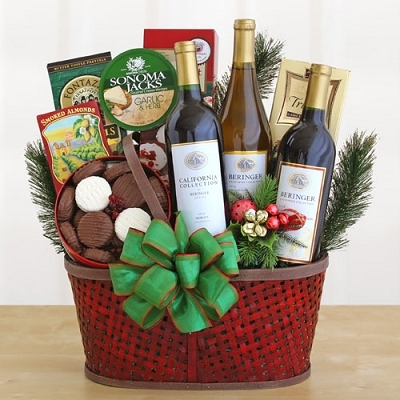 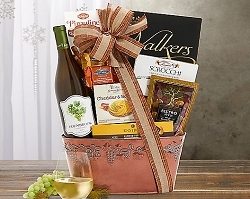 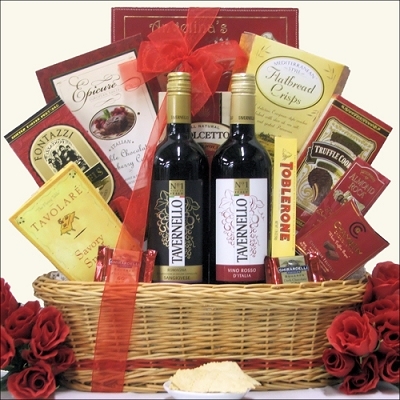 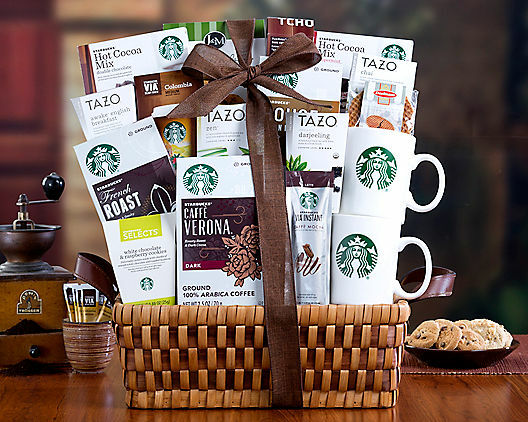 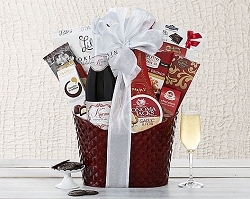 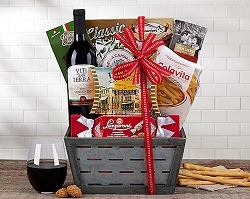 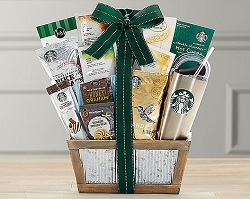 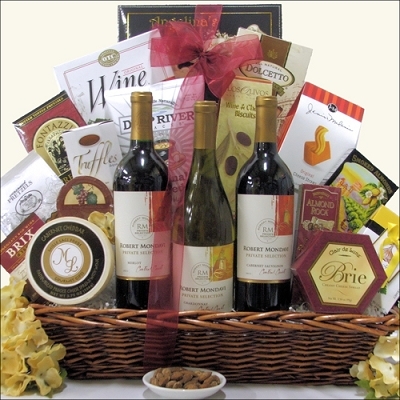 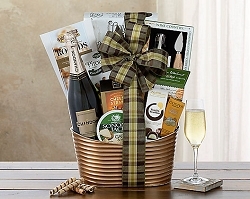 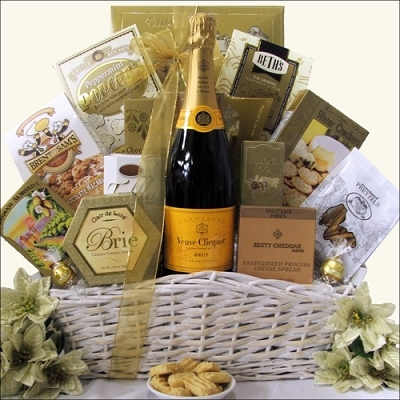 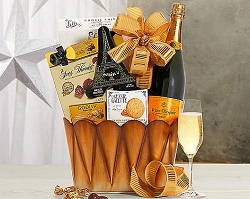 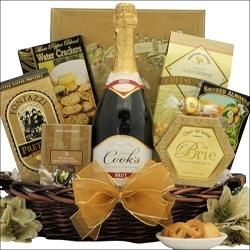 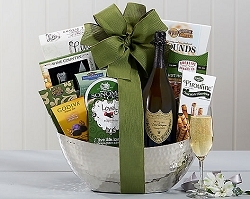 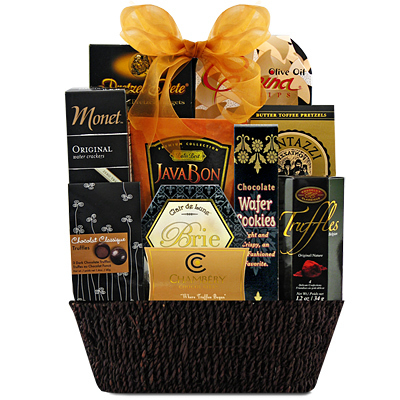 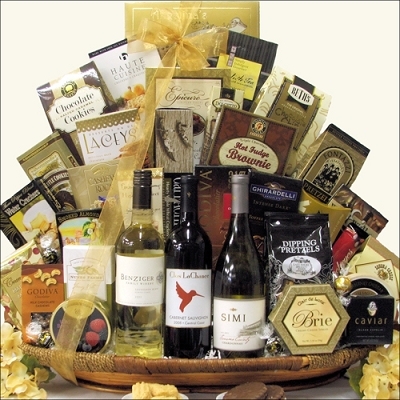 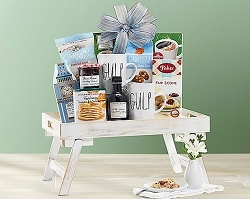 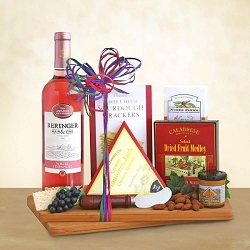 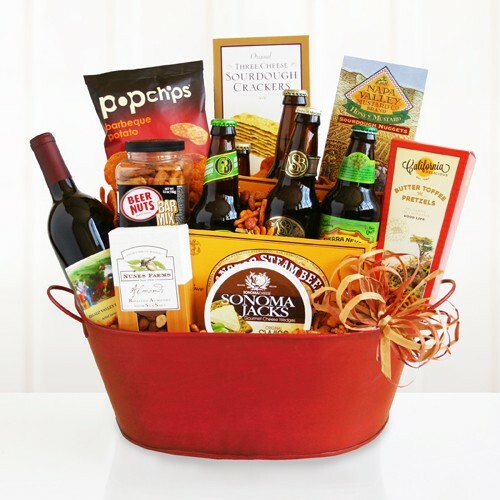 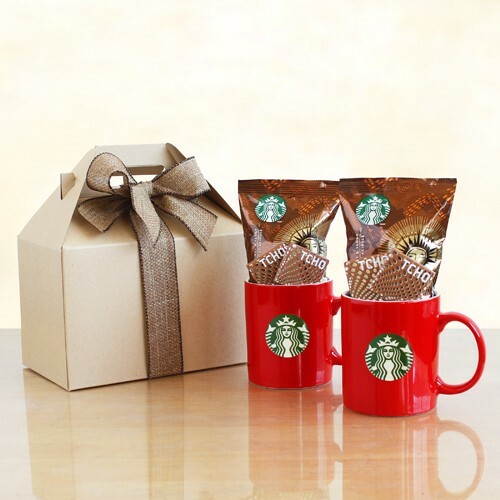 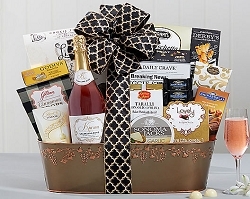 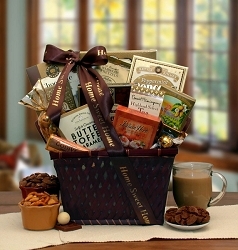 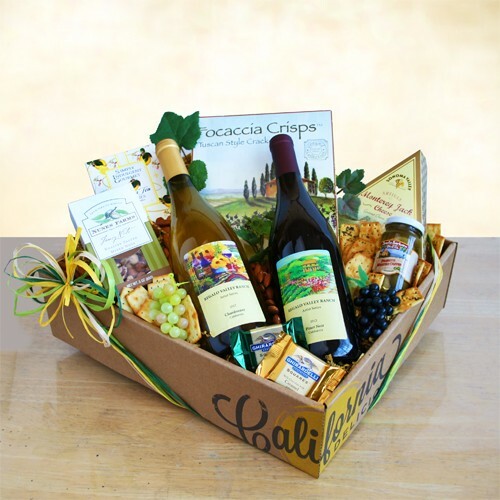 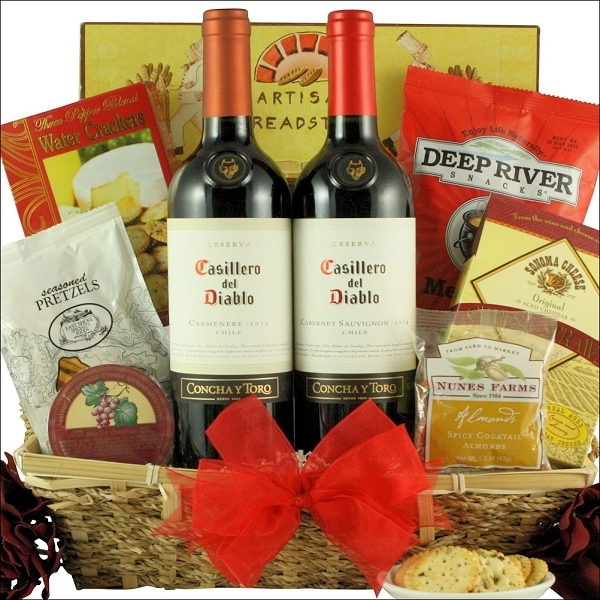 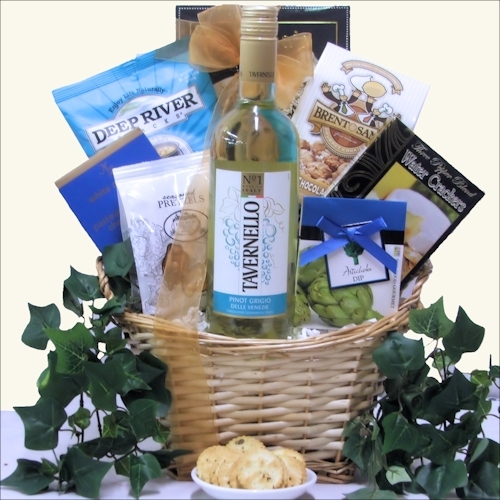 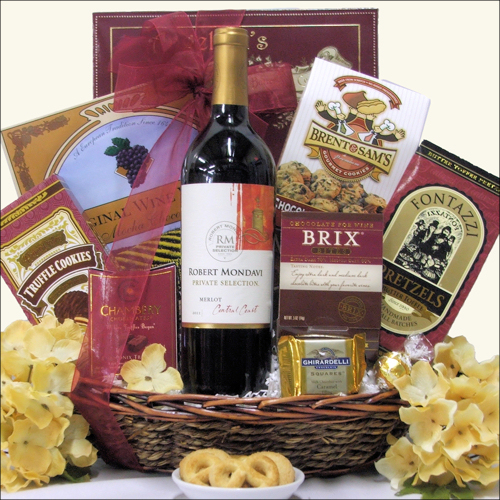 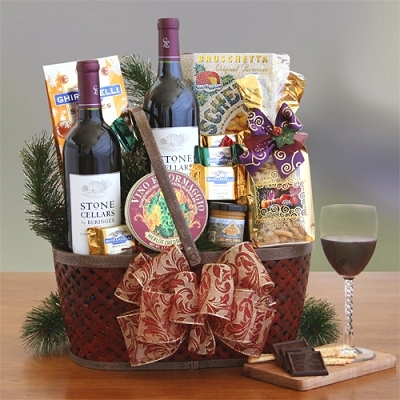 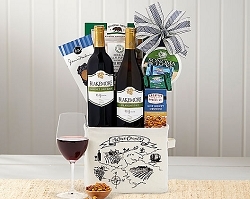 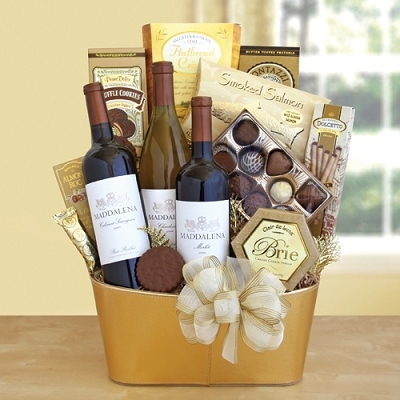 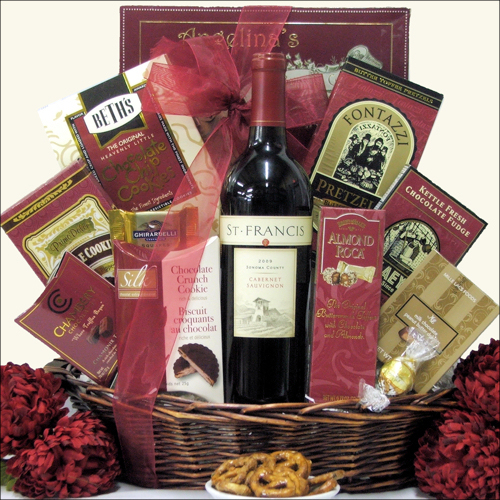 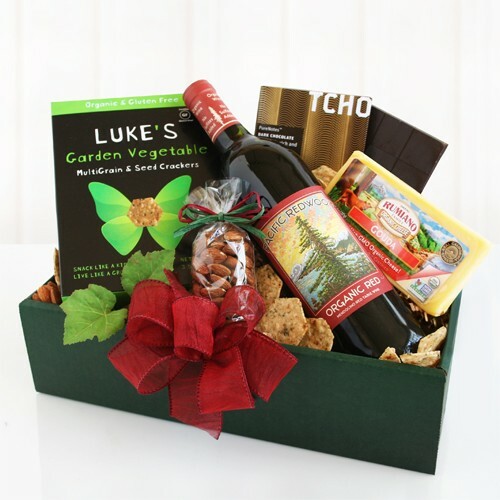 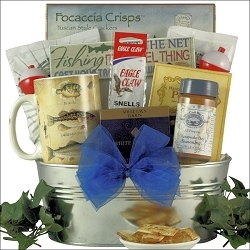 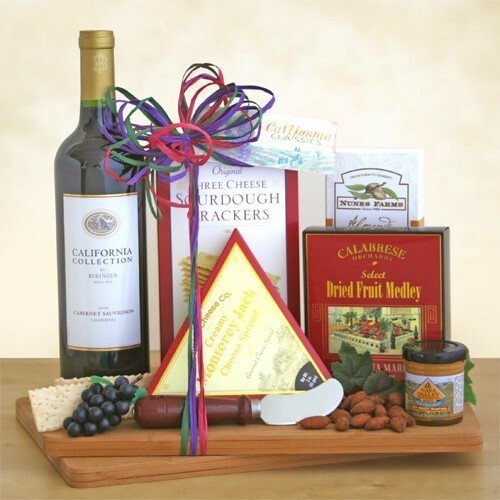 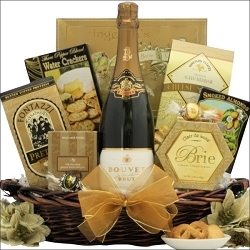 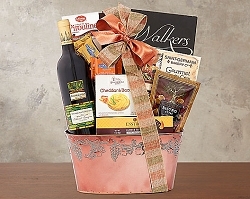 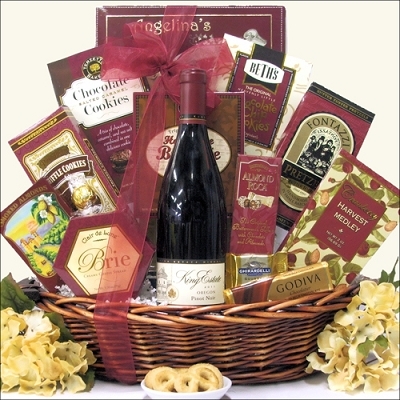 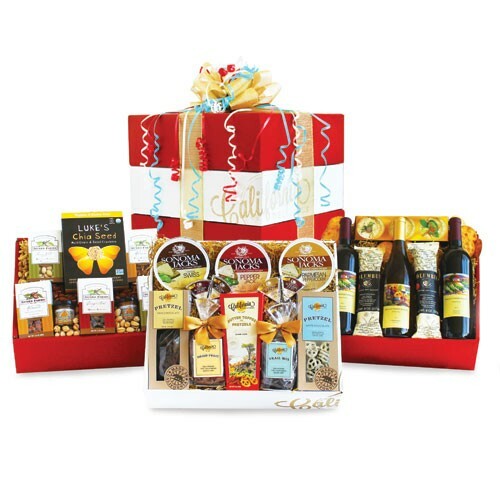 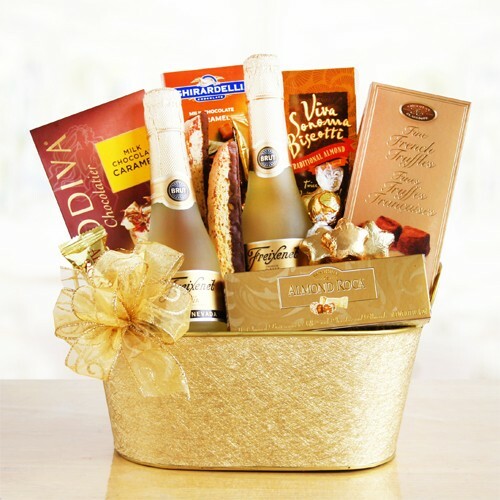 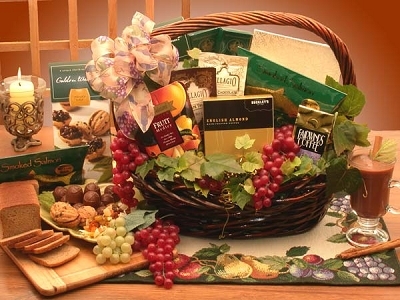 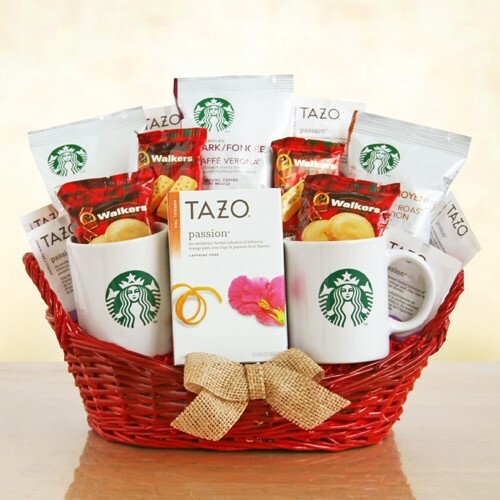 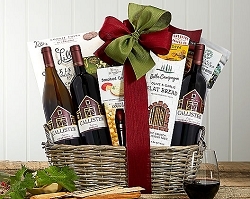 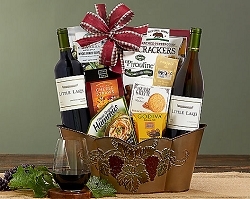 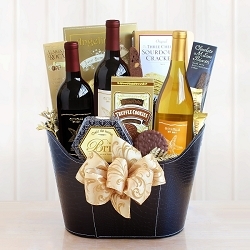 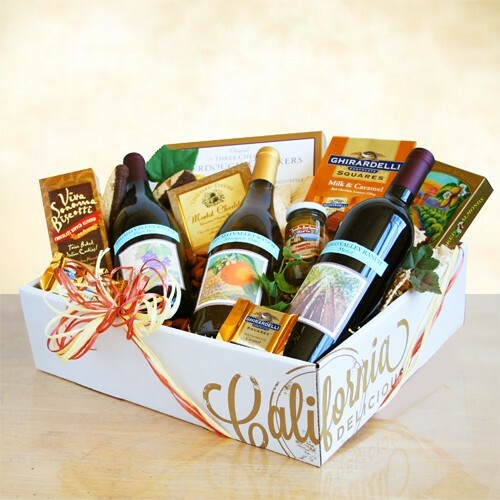 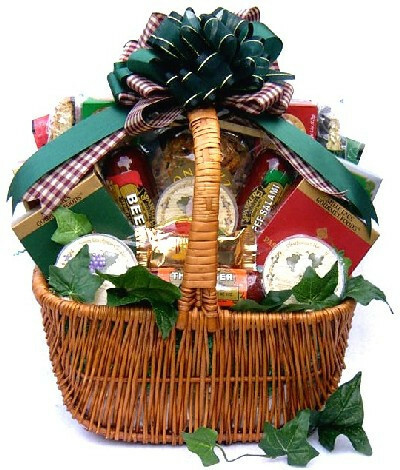 We carry coffee, snacks, candy, fruit, cheese and wine, tea, chocolate gifts, and other unique ideas for gift baskets. 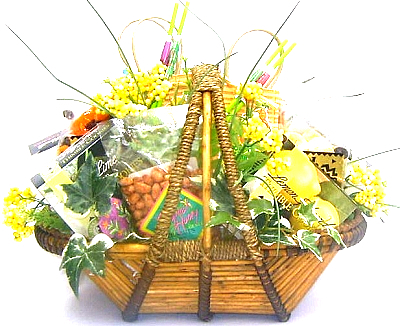 Gift Baskets delivered to Florida and nationwide. 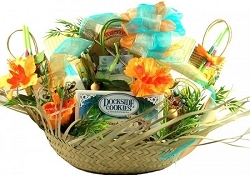 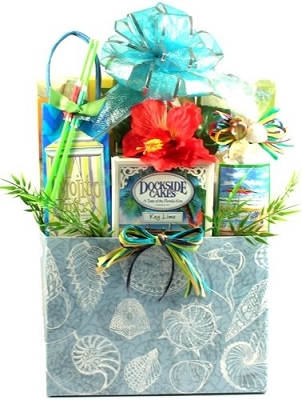 Corporate gift baskets, Florida Gift, Delivered To Sarasota, North Port, Venice, Port Charlotte, Nokomis, Englewood, Osprey, Boca Grande, Siesta Key, Cape Coral, Fort Lauderdale, Fort Myers, Gainesville, Clearwater, Jacksonville, Naples, Miami, Key Biscayne, Miami Beach, St. Petersburg. 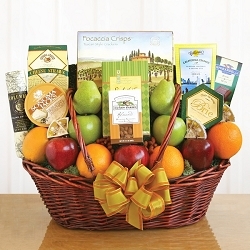 West Palm Beach, Tampa,Tampa Bay,Tallahassee, Ocala, Orlando. 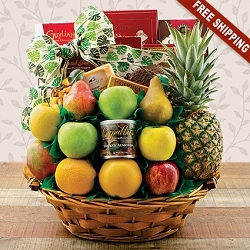 Daily Delivery, to Sarasota FL, North Port FL, Venice FL, Port Charlotte FL, Nokomis FL, Englewood FL, Osprey FL, Boca Grande FL, Siesta Key FL, Fort Lauderdale FL, Fort Myers FL, Gainesvile FL, Clearwater FL, Jacksonville FL, Naples FL, Miami FL, West Palm Beach FL, Tampa FL, Ocala FL, Orlando FL, USA.